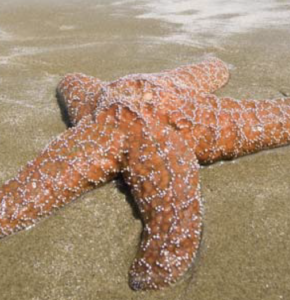 Come celebrate Earth Day on Sunday, April 22nd in Pacific Rim National Park Reserve! 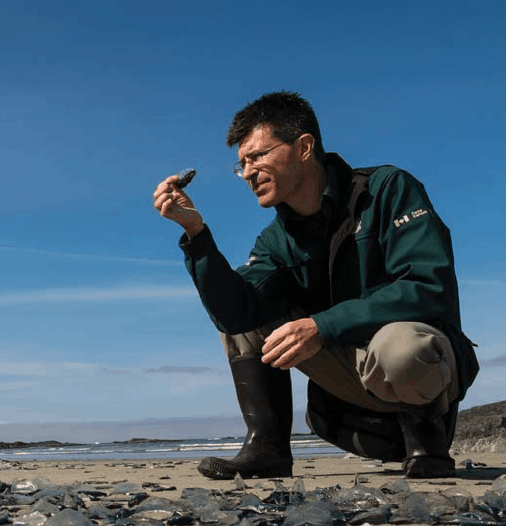 Join Carl for a FREE guided exploration of the Seashore at Wickaninnish Beach, leaving from the Kwisitis visitor centre at 11:00am. During this 60 minute walk, Carl will show you the fascinating world that exists where land and sea meet.